Displaying results 1 - 12 of 31. 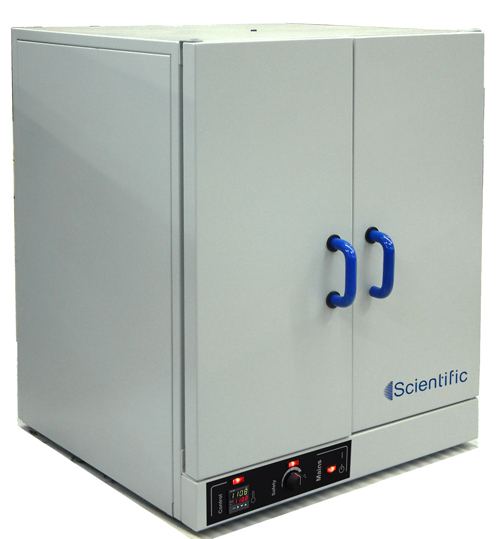 Whether for use in simple drying processes, ageing, curing or general investigations, Scientific ovens provide the ideal solution for diverse thermal applictions. 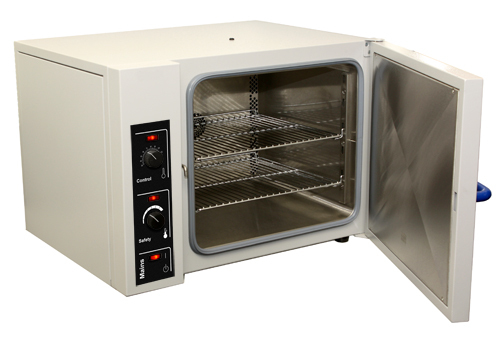 The Scientific range of double door ovens and incubators have been designed to complement the current single door range. They are particularly suited to applications where laboratory space and access is limited and a larger unit is required. 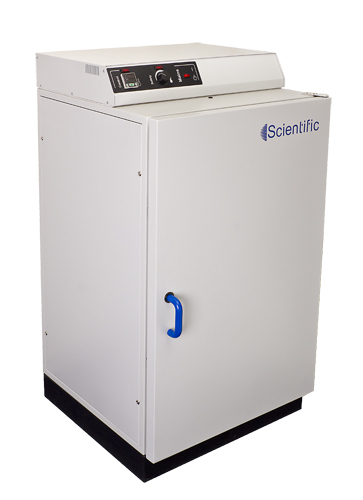 Whether for use in simple drying processes, ageing, curing or general investigations, Scientific ovens provide the ideal solution for diverse thermal applications.